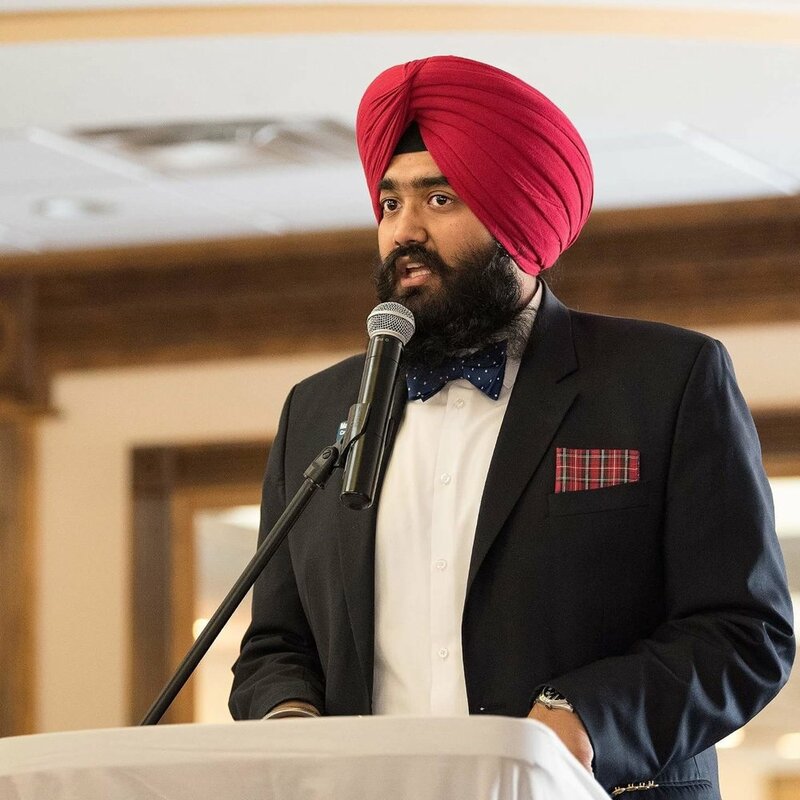 Mansimran is a 24 year old Sikh American entrepreneur who went to graduated from Centreville High School and then went to Rutgers University in Camden, NJ. He is also a former member of the Air Force JROTC at the Governor's STEM Academy in Chantilly, VA. While attending Rutgers-Camden, he was very active in local politics and rallied against issues like fracking in the Delaware river and LGBTQ rights on campus and off. As a product of our country's public education system after moving to Centreville at the age of 3, his firm stance in support of our public schools is unequivocal. This is why his campaign's ‘E-Cubed concept’ of Education, Equality, and Economy emphasizes just that. During his delegacy to Capitol Hill as a Civil Rights Program officer, he proceeded to always be a voice for Progressive and Democratic values. His dedication to small business development and local economic autonomy and macro economic growth are key to him as a community organizer and business owner. Being an existential member of Prince William County’s Democratic Committee and Chair of Brentsville Magisterial District Democratic Committee, he has served his locality in more ways than one.